Method: Flash-blend with 1 cup of crushed ice for 3-5 seconds. Add additional ice if needed. Garnish with multiple fresh mint sprigs and cinnamon stick. Pour unstrained into a tall glass. ** Our syrup grades adhere to the new international maple grading system where there are now only 4 grades of the Grade A classification. 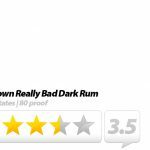 In this particular recipe, the Grade A – Dark color, robust taste syrup works best due to the added intensity of flavors. Rich, heavy-bodied and aromatic, the Thunderbird is sure to please those in need of a fresh pick-me up. 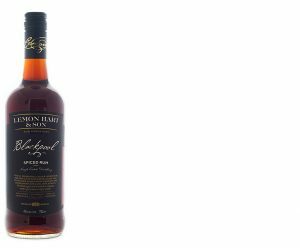 Sharp entry notes of tart passion fruit are followed by a mellow smoothness which quickly turns into a spicy, lingering end. The Thunderbird is nicely balanced, with the extra alcohol in the Chinola® really helping to give body and texture to the drink with the bitters blending in seamlessly with Blackpool Spiced Rum, the latter of which has no added sugar, and one of the most intense spice combinations we’ve ever encountered. 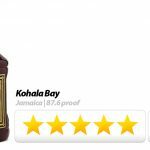 A refreshing, but potent, summertime hoist that proves to be a great showcase for passion fruit and spiced rum which dance together in perfect harmony in this cocktail. 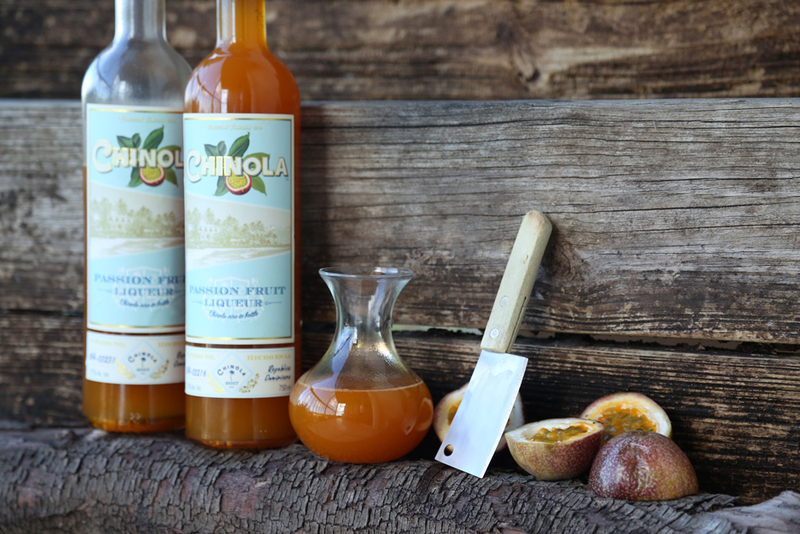 Made with fresh, non-GMO, passion fruit juice (grown in the small town of Majagual in the Dominican Republic), cane sugar and neutral cane sugar spirit, Chinola® is an incredibly authentic tasting passion fruit liqueur with an unbelievably tart, subtly sweet, and genuinely versatile flavor profile. 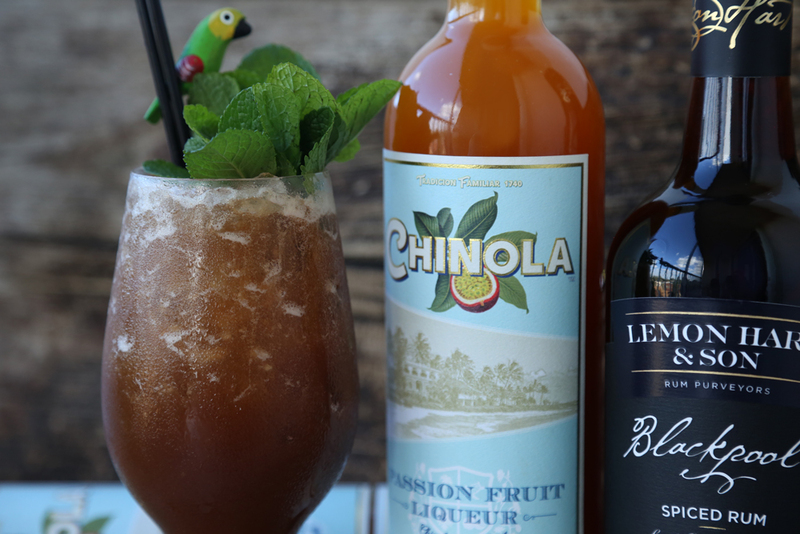 Chinola® can be sipped straight over ice, and tastes wonderful when mixed in a number of refreshing Tiki-style concoctions, such as the potent Thunderbird.